For more information on the Sustainable Groundwater Management Act, please see below. SGMA – What’s going on in Tulare County? ETGSA submits its initial notification to develop a Plan! We want your Public Comments to the ETGSA Policy Points! You can enter your comments and view the Policy Points by clicking the buttons below. 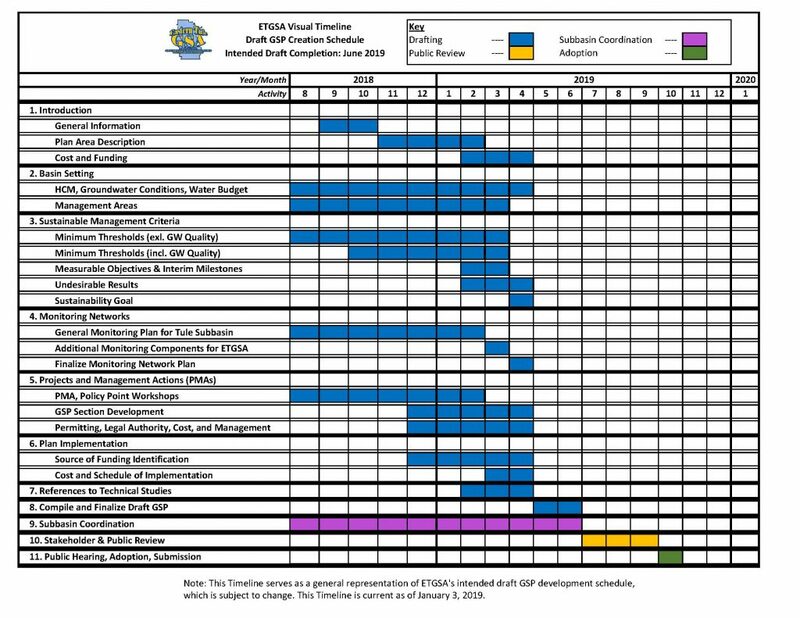 Click the image to view ETGSA’s intended draft GSP development schedule. The Association of California Water Agencies (ACWA) is the largest statewide coalition of public water agencies in the country. The Toolbox also contains educational materials from non-governmental partner agencies for informational purposes. CFWC is a non-profit, educational organization that provides fact-based information on farm water issues to the public. 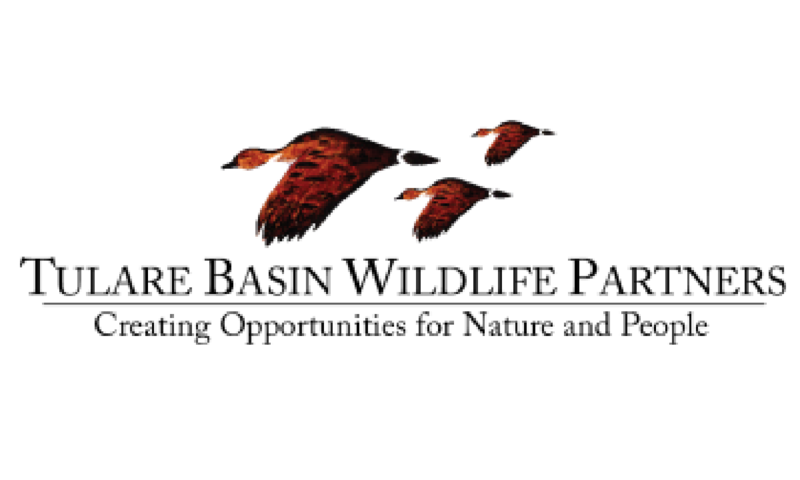 The Tulare Basin Wildlife Partners (TBWP) work with partner agencies and organizations to conserve and restore critical Tulare Basin upland, wetland, and riparian habitats for people and wildlife. 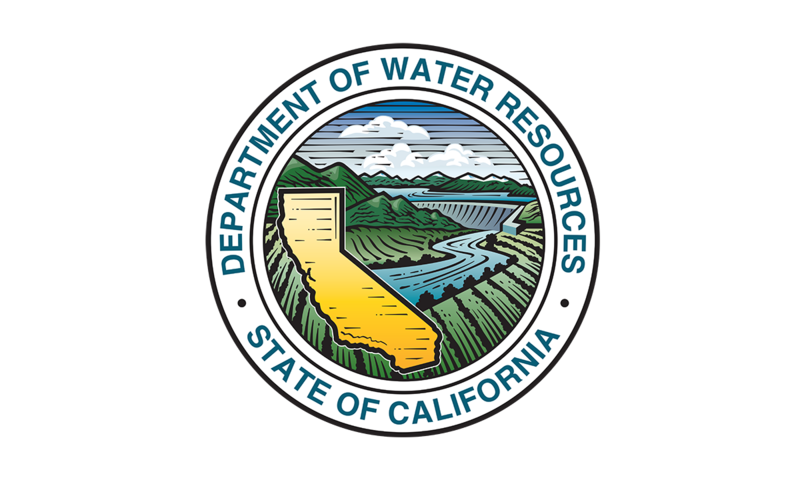 The Department of Water Resources manages California’s water resources, systems, and infrastructure, including the State Water Project (SWP), in a responsible, sustainable way. 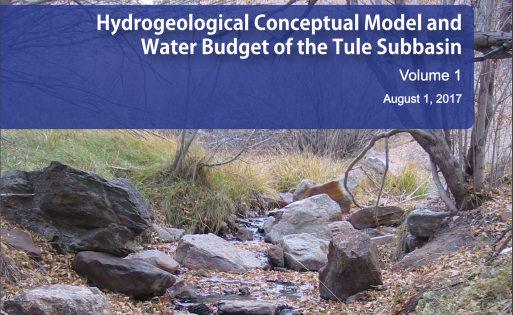 This report presents a hydrogeological conceptual model and water budget of the Tule Subbasin of the Southern San Joaquin Valley Groundwater Basin. 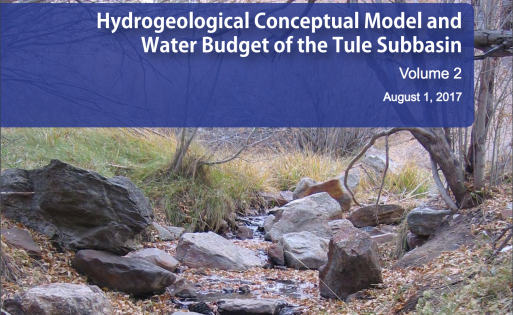 Streamflow Data, Groundwater Level Contour Maps, Subsurface Flow Net Analysis, Estimated Annual Precipitation, and and other data sets.